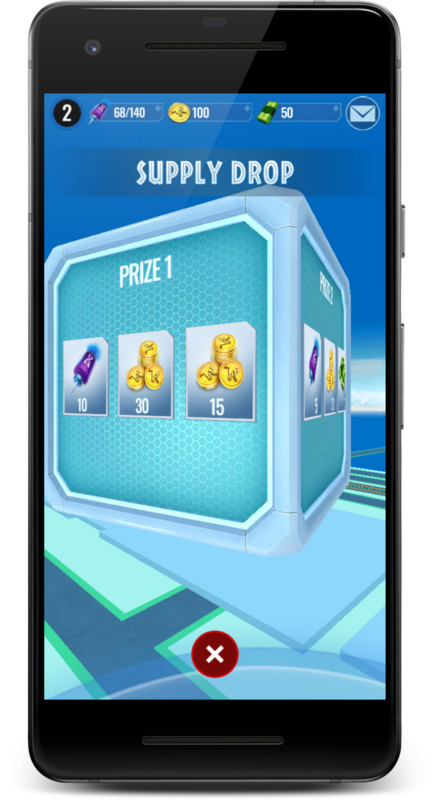 The game uses ARCore, Google’s platform for building augmented reality experiences, to power an exciting (and terrifying!) 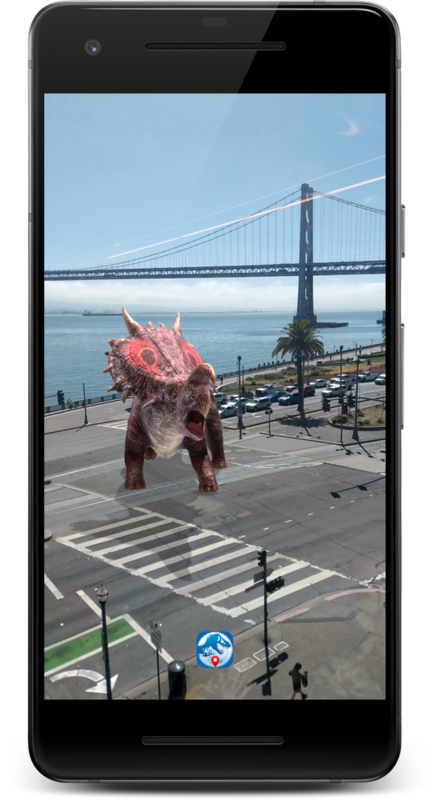 AR mode that lets you get up close and personal with dinosaurs in your collection. 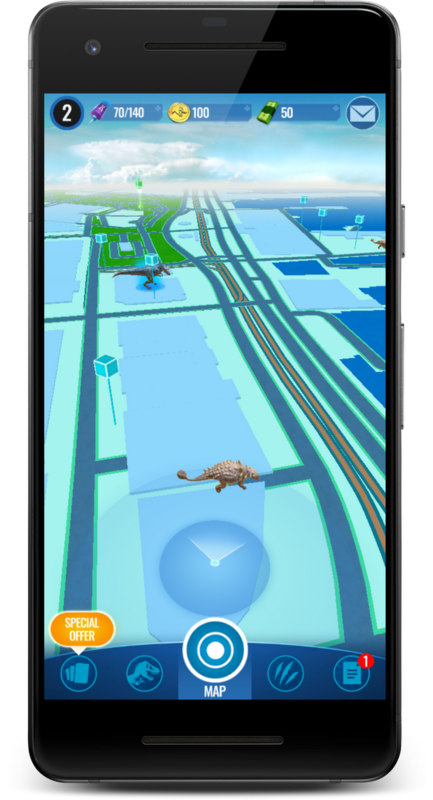 To get to the AR mode, tap the collection icon at the bottom of your screen, select a dinosaur, and then tap the round AR icon on the right hand side.